Organic Trade Association members are eligible to receive a number of exclusive discounts. Organic Trade Association is pleased to extend a 10% member discount on GOTS (Global Organic Textile Standard) certified screen-printed organic t-shirts produced by MetaWear, a fellow member organization. They’ll print your custom design on high-quality organic cotton t-shirts with no minimum order required. Organic Trade Association members can receive deep discounts on all of your shipping needs through an exclusive OTA arrangement! Take advantage of competitive rates available on UPS shipping services, including 50% off select services for up to four weeks after you enroll. Gallant International is a trend-forward supplier of GOTS certified organic cotton products. Organic Trade Association members can receive free printing on Gallant's selection of organic cotton bags, aprons, accessories and more. Organic Trade Association members 25% off an adult mattress plus free standard shipping! 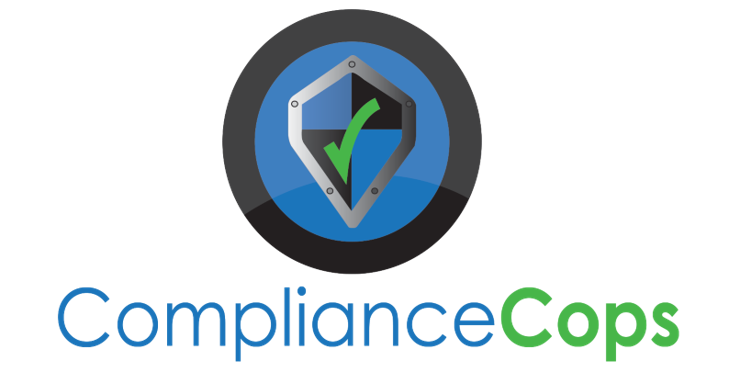 Organic Trade Association members receive a 10% discount on a Compliance Corps subscription. No matter where you fit in the food business: grower, processor, manufacturer, wholesaler, broker, trader or retailer, Compliance Cops will simplify tracking and organizing the inbound and outbound documents that you work with every day. Organic Trade Association members may receive discounted payment processing or a $100 gift certificate if they can't beat your current rates. Organic Trade Association members may receive Free Resources and 20% off all Online Mini-Courses for Natural and Organic Industry Brands from Dan Lohman of Brand Secrets and Strategies. In search of a new bed sheets, towels, robes, rugs or throw blankets? Take advantage of this special membership offer today! Members receive 15% off your order and free shipping on orders over $100.00.